Best. 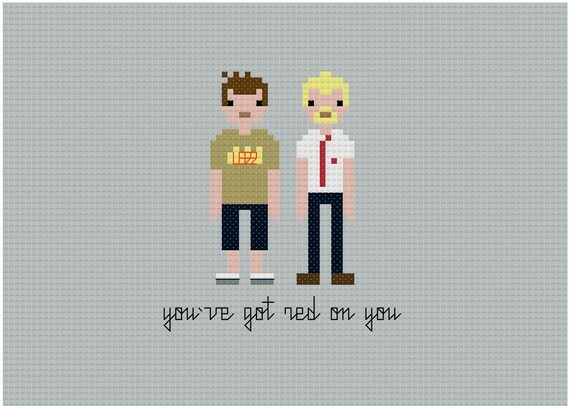 Cross-stitch. Ever. I may just have to drag out my old embroidery floss and make this for a friend. You know, I’ve been thinking the same thing… Thanks for visiting!